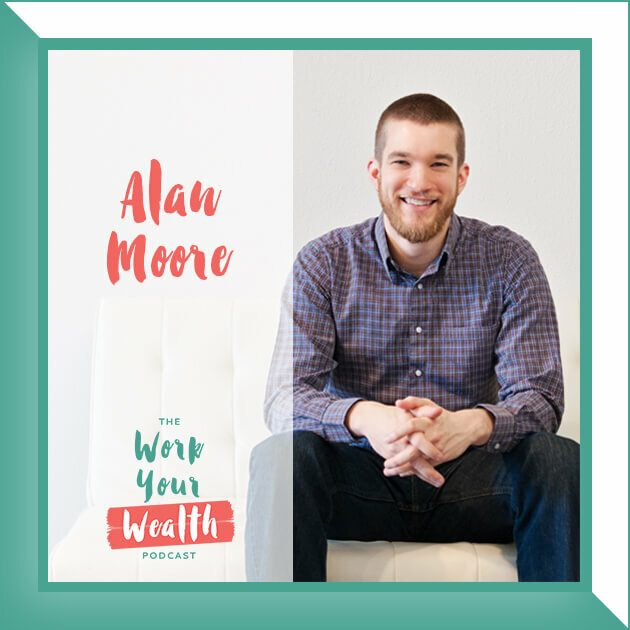 This week I sat down with another financial planner, entrepreneur and educator, Alan Moore, to talk about the things you don’t know to ask (but should) of any financial planner you work with. Alan Moore, MS, CFP® is the co-founder of the XY Planning Network and is the Champion of NextGen at Abacus Wealth Partners, a fee-only RIA and financial planning firm managing over $1.5 billion AUM. 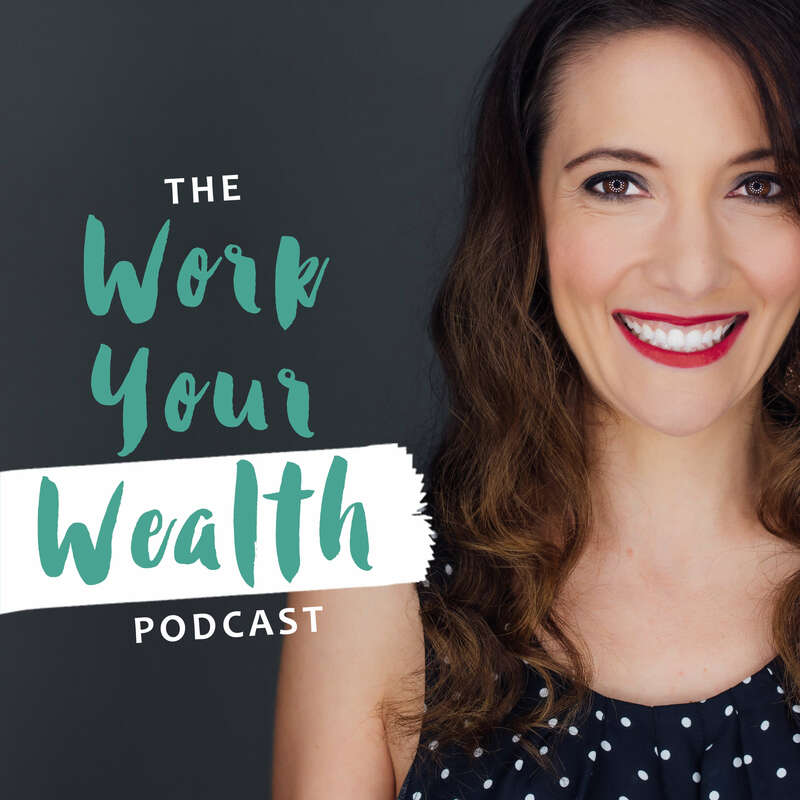 He is passionate about helping financial planners start and grow their own fee-only firms to serve Gen X & Gen Y clients largely ignored by traditional firms. Alan has been recognized by Investment News as a top “40 Under 40″ in financial planning, and by Wealth Management as one of a “The 10 to Watch in 2015″. Alan frequently speaks on topics related to technology, marketing, and business coaching, and has been quoted in publications including The Wall Street Journal, Forbes and The New York Times. He currently lives in Bozeman, MT so that he can hit the slopes on powder days. GET SOCIAL WITH ALAN AND LET HIM KNOW YOU HEARD ABOUT HIM HERE!